It's time for the Share It One More Time party! It's hard for me to believe that summer is nearly over and fall is just around the corner. 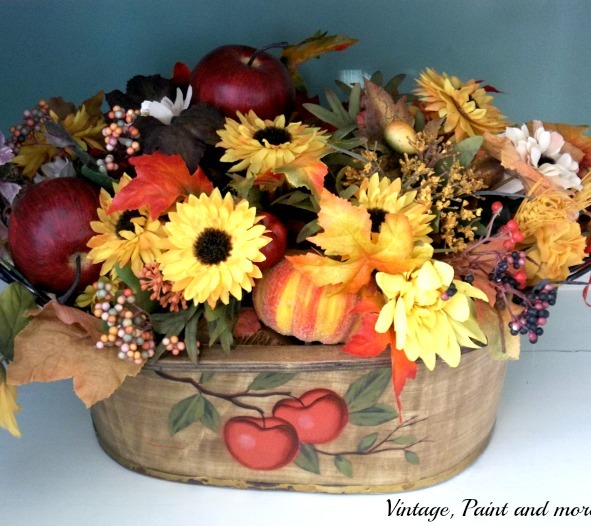 School started here this week and with that I always feel that we are officially entering that time of year for those beautiful fall colors I shared a little about that this week. Tammy shared a new series she is starting this week with Thirsty Thursdays. 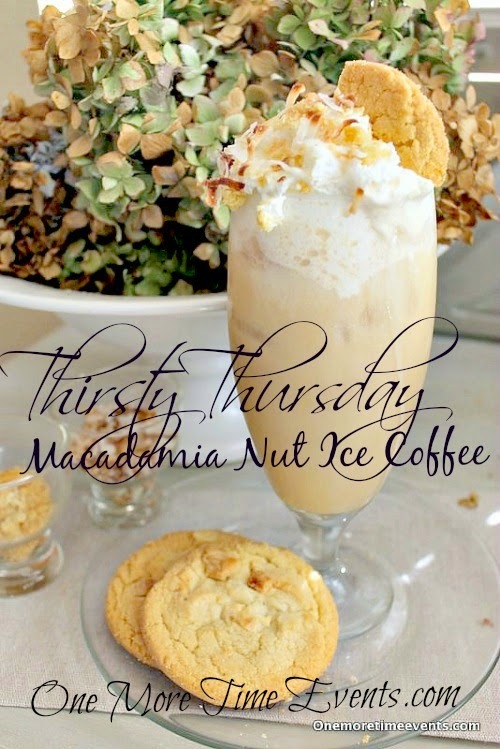 You might want to check our her fabulous Macadamia Nut Ice Coffee or any one of her others she is sharing. Last week was incredible. You are such a talented and creative group of people and it was quite difficult for me to pick just a few to feature. If you missed last weeks party you can check it out here. So without further ado let's get on with the party. Here are a few things that caught that caught my eye. This clothespin napkin holder from Purple Hues and Me makes me smile. I remember well making lots of clothespin crafts when I was younger. 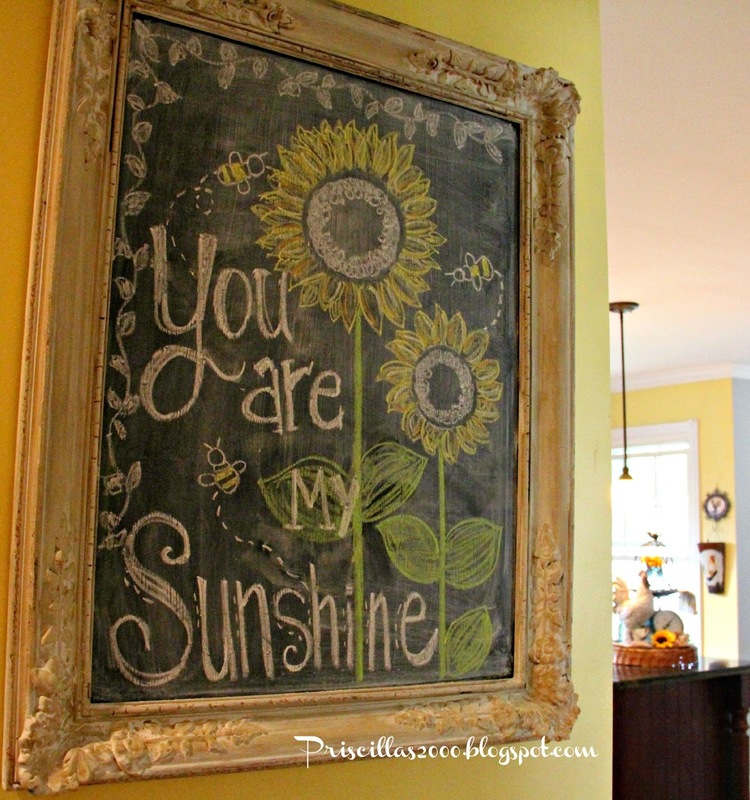 This August Sunflower Chalkboard by Priscilla's brings some sunshine into day. I have been on a chalkboard kick lately and I love this one. 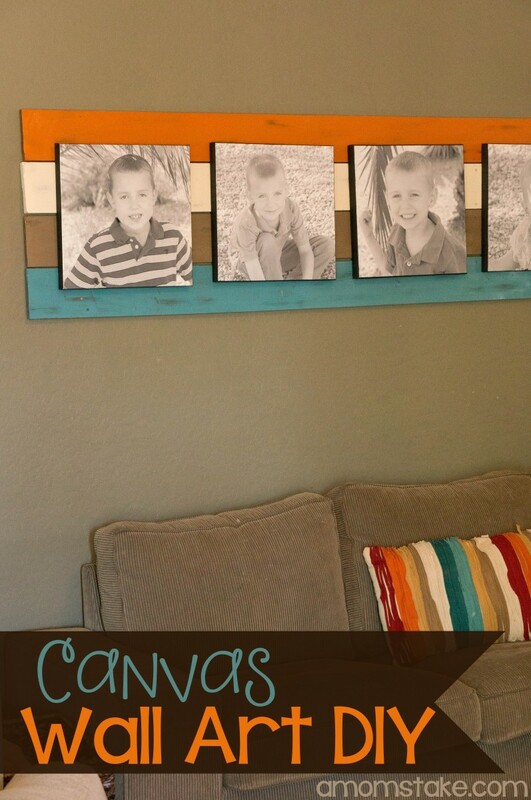 What a great way to make a beautiful "gallery" wall with A Mom's Take canvas wall art. She has a wonderful tutorial to make it also. 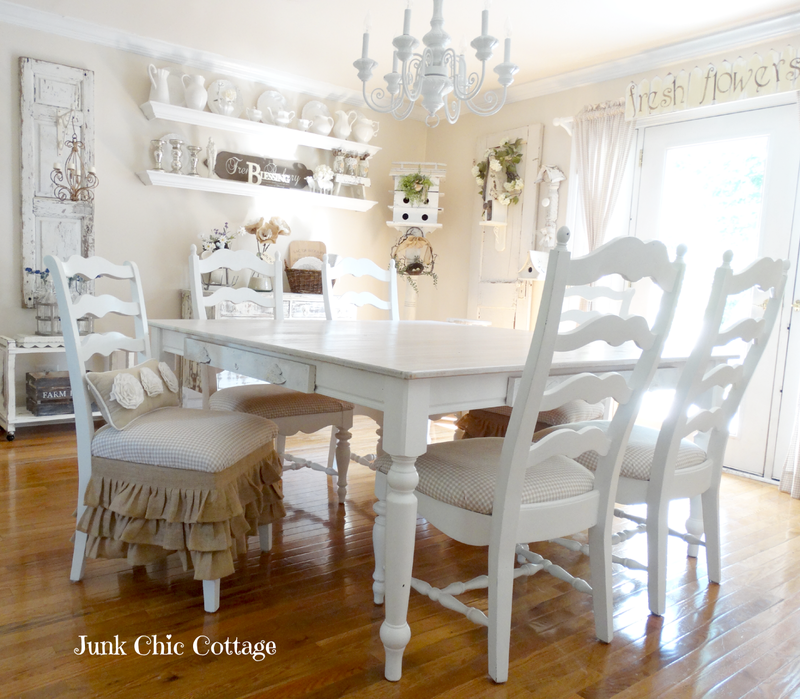 You won't believe how Junk Chic Cottage made her new dining room table and be sure to take the tour of her redesigned dining room. 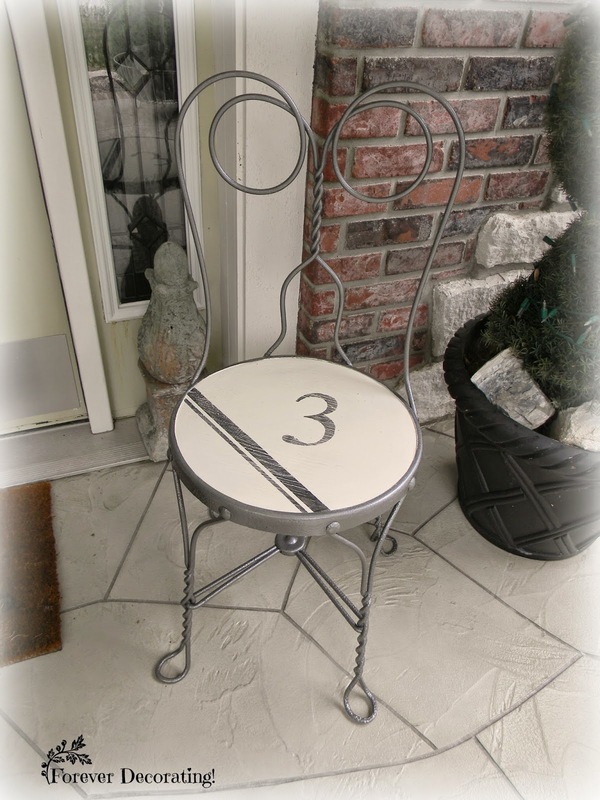 Forever Decorating's ice cream chairs look so adorable on her porch. Check out her faux grain sack seats. 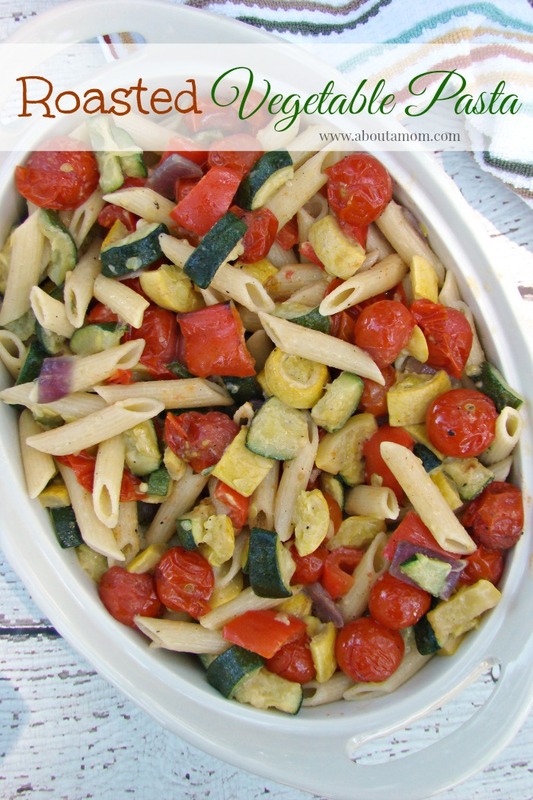 With summer gardens coming to an end About a Mom's Roasted Vegetable Pasta is perfect for using up those last vegetables. If you were featured be sure and grab a button. Thank you everyone for sharing at Share It One More Time. Tammy and I love to see what all you have to share. If you’re new here the rules of the party are simple. Please include a text link back to this party within your post, this is not a requirement, but would love it if you did. I linked up my Honey Bunny Bundt Cake today. What a great party and thanks for hosting! I love Kris's dining room table and that chalkboard is wonderful.